What if Social Media integration took over in terms of the future of Search Engine Optimization? 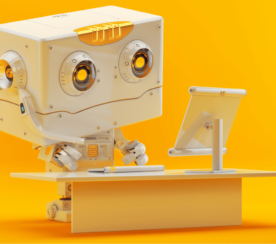 In the world of SEO as it stands, there’s much talk about the role that social media plays in SEO and how the roles of social signals and traditional link building are starting to overlap. What I’m suggesting is that we’re moving ever closer to a place where social signals and social sharing are going to become increasingly dominant factors in Search Engine Optimization. Currently in the world of SEO, link building and having inbound text links to your website anchored by keywords remain a very dominant force. 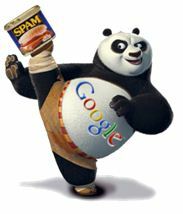 However, if you take a look at some of the more recent Google algorithm updates, including both the Panda and Penguin releases, we see that Google is starting to assign even greater value to certain links, and devalue spam links. 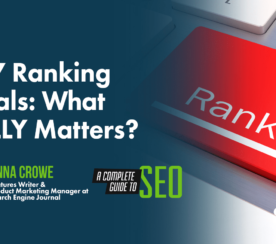 Other ranking factors, including the usability of a given website and the quality of its content, are becoming increasingly important in the game of search engine rankings as well. These signs tell us that the satisfaction of a website’s visitor can determine the sites search engine rankings. If, in fact, social signals do become the “new” link, this will necessarily create some changes on the part of major search engines. One such change may be a devaluing or reduction in emphasis on the value of inbound links to a website. While inbound links are likely to retain a certain degree of weight when considering all ranking factors, they’ll likely lose their place as the ‘holy grail’ of search engine optimization. Another change worthy of consideration is whether the value of social signals on a given page will overflow or otherwise impact the other pages within that domain. For example, in the current state of SEO, if you have a webpage that enjoys an inbound link from a .EDU domain (say Standford University), the power of the .EDU extension gives a higher degree of value to your page than would a link from a .NET domain. By extension, that same inbound link to your page may distribute additional power to other pages that the target page links to. Social sharing typically happens when people ‘like’ or ‘tweet’ an individual URL or blog post within your website. Take, for instance, a piece of content that has received 500 ‘likes’ on Facebook, could the value of that amount of social sharing then overflow to improve the rank of all the remaining content on your website? 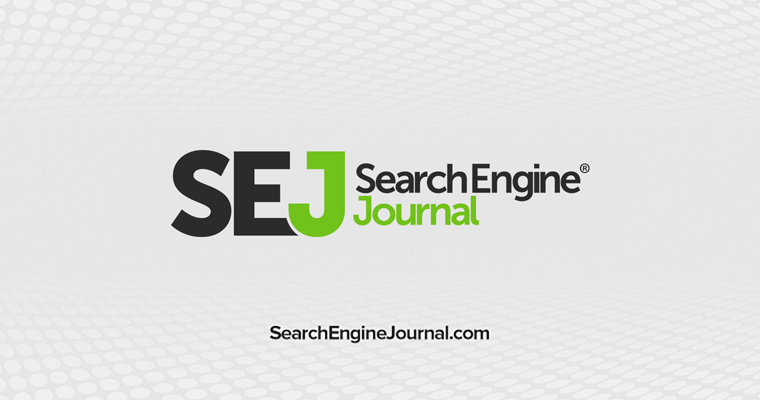 Most commonly, we see the sharing of article-style blog posts but not the sharing of the service-related pages that a company would typically want prospective customers to see on a search engine. Case in point, if you happen to work as a consultant or software provider, it’s far more likely for the average site visitor to share content that demonstrates your thought leadership than the content that only speaks to your product features or service offerings. What Types of Penalties Will Google Use For Social Signals? 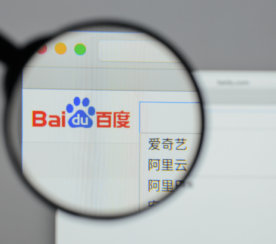 If Google does elect to issue future penalties, as it did with its Panda and Penguin updates, it may decide to punish certain types of social sharing rather than reward them. If that does happen, what would that look like and why would that happen? Let’s consider that Google may assign a ranking or weight factor for individuals who do share in the social sphere but who might be considered spammers. Let’s say that you run a local HVAC company whose service area spans 20 miles, and yet your Facebook fan page has hundreds of ‘Likes’ from fans halfway around the world. It’s conceivable then that your rank would be negatively affected by what Google might construe to be a gaming of the system if the interactions or profile of your followers are deemed lacking or spammy. As in the past, it’s likely that fraudulent efforts to build reach through social channels will receive a strong SLAP by Google and its competitors. The more significant a ranking factor these social signals become, the more likely we are to see both positive and negative consequences depending upon our adherence to the rules. In Google’s Panda update, we noticed more weight being given to the usability of a site as well as a corresponding penalty for those sites lacking in user-friendliness as measured by a visitor’s time on site. The penalty issued is a response to what’s deemed as low-quality content which fails to engage readers or hold their attention, thereby decreasing the length of the average visit. If a particular piece of content is being shared socially yet fails to receive inbound links or adequate time on that page, Google’s algorithm may regard the imbalance as an indication of social spamming. Is The End Near for Links? When can we anticipate social signals overtaking traditional link building in the evolution of SEO? Perhaps not this year, but in looking ahead, businesses should anticipate such a shift as an eventuality; giving careful consideration to the power of social signals not only within your own domain but of those signals contained within the domains that link to your website. Last but not least, do not exclude proven linking strategies including generating more inbound links to your site, properly anchored by those keywords for which you wish to improve your rank.